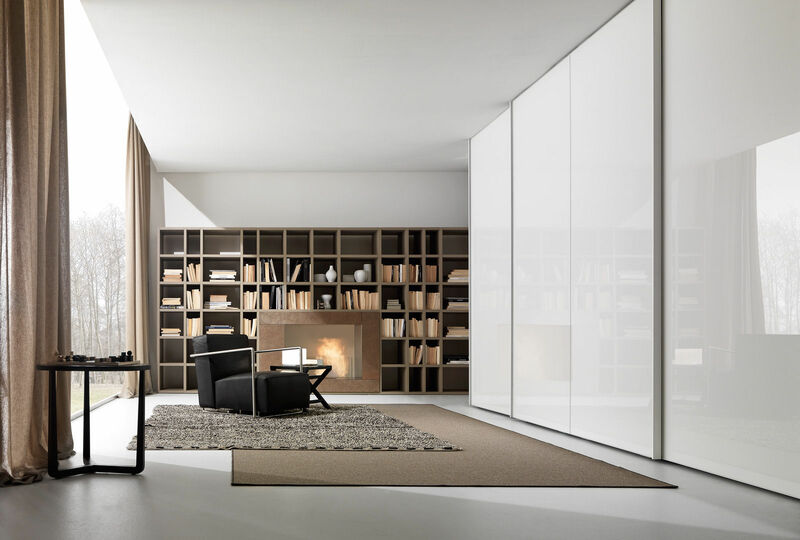 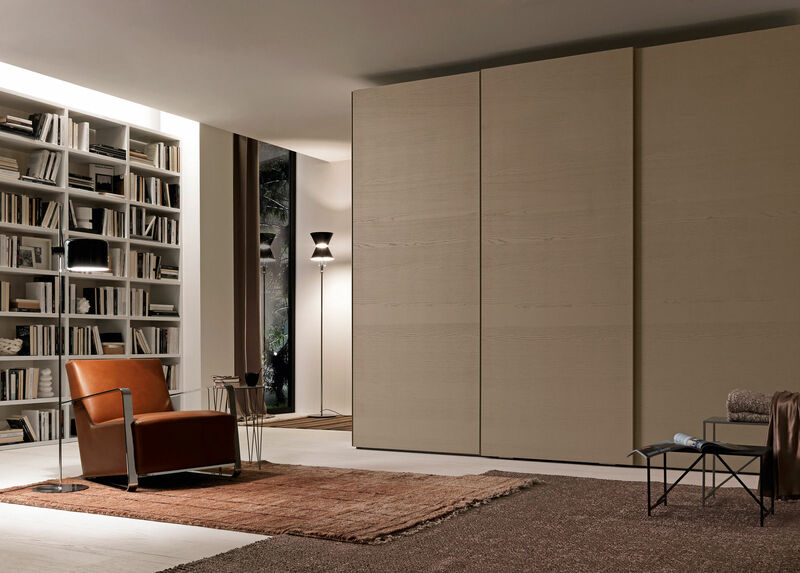 The Tris You TV sliding wardrobe is available in the projecting position only and is composed of 3 horizontal panels; the central panel is designed to accommodate a 32 / 40 inch plasma supplied by the customer and having a max weight of 15 kg. 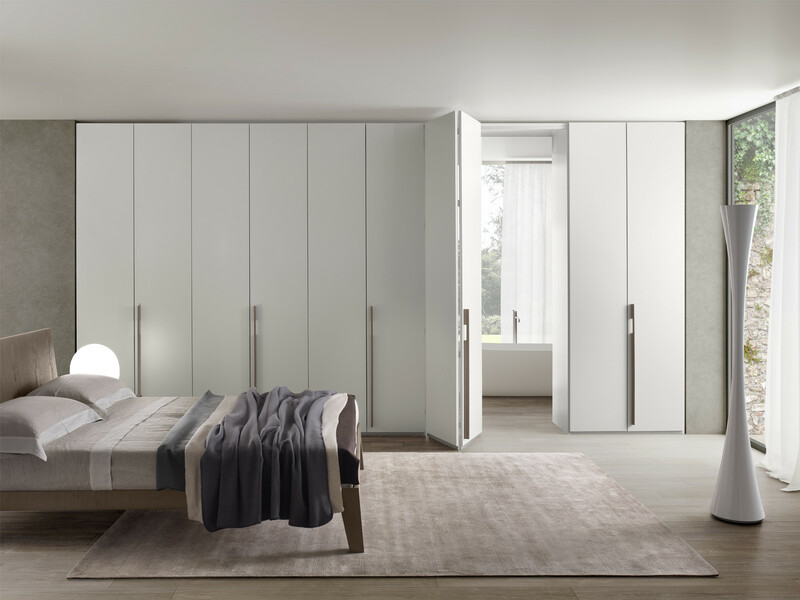 Available in a choice of matt or glossy lacquer finishes. 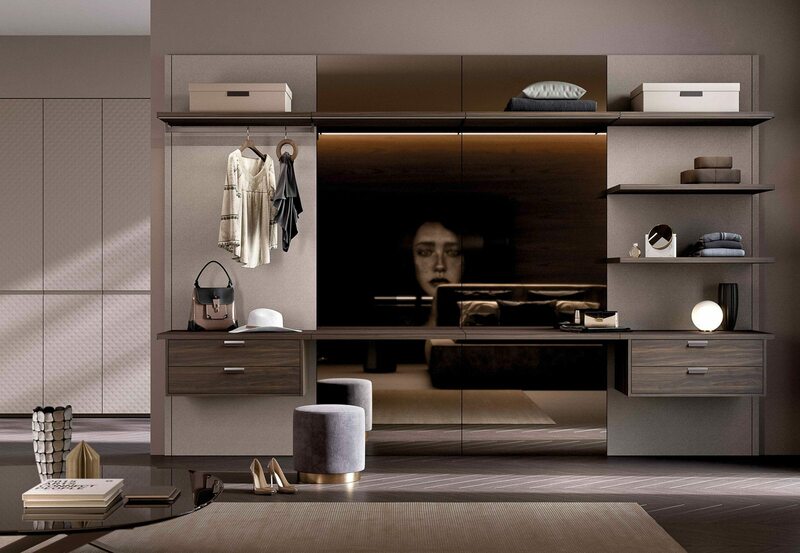 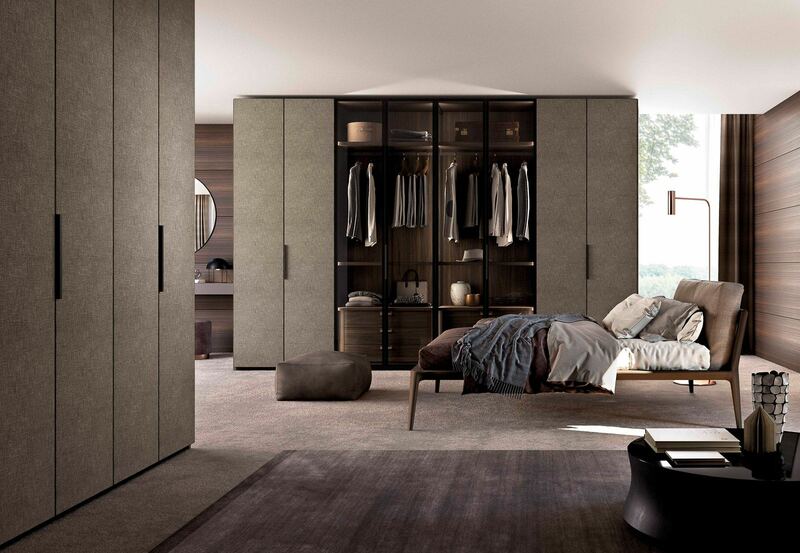 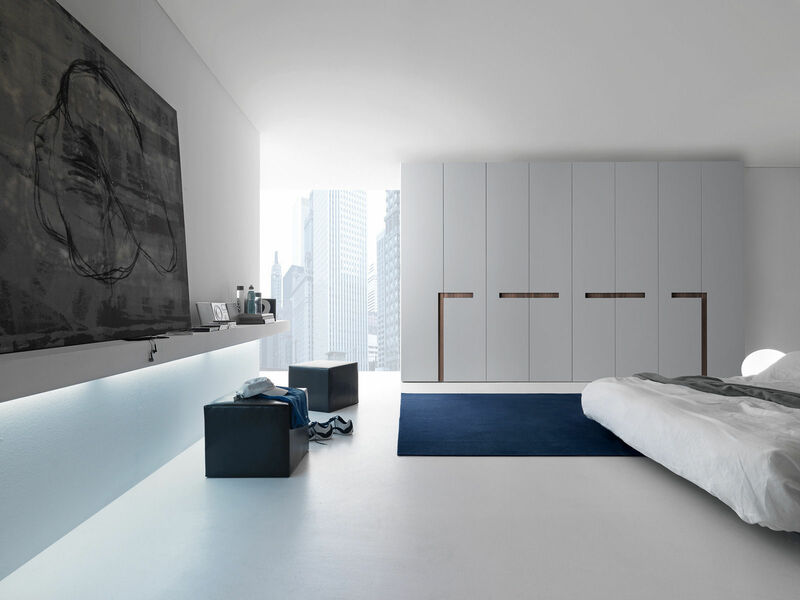 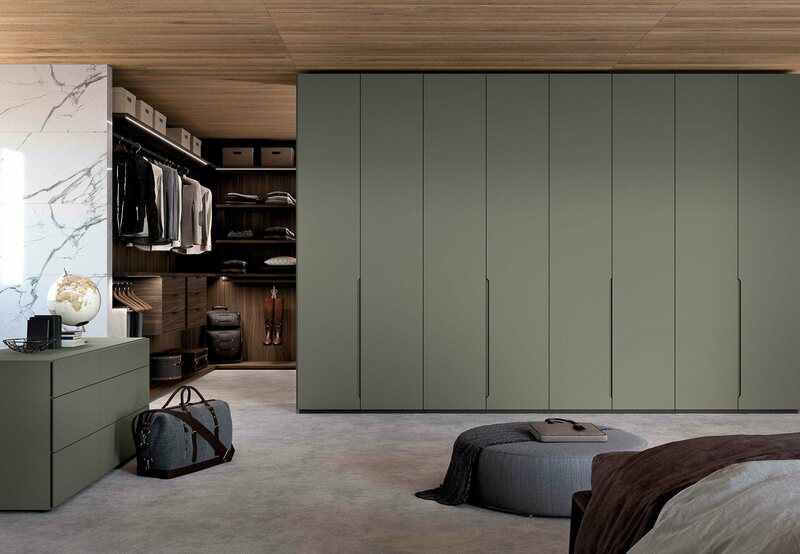 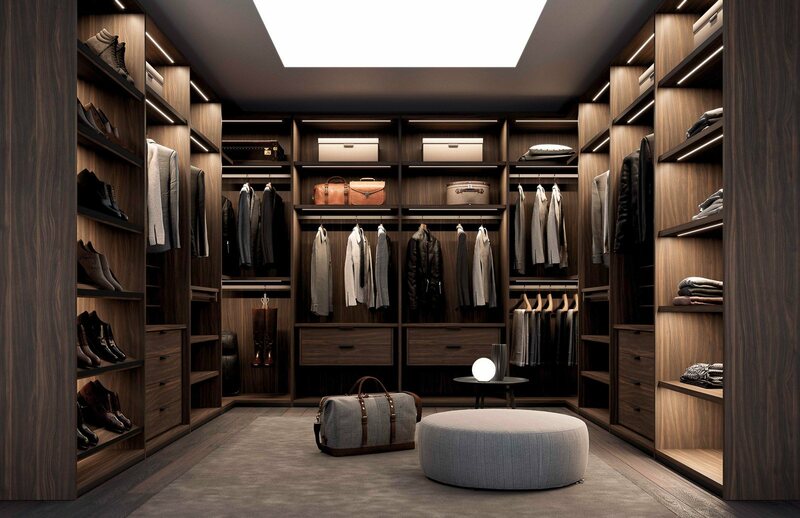 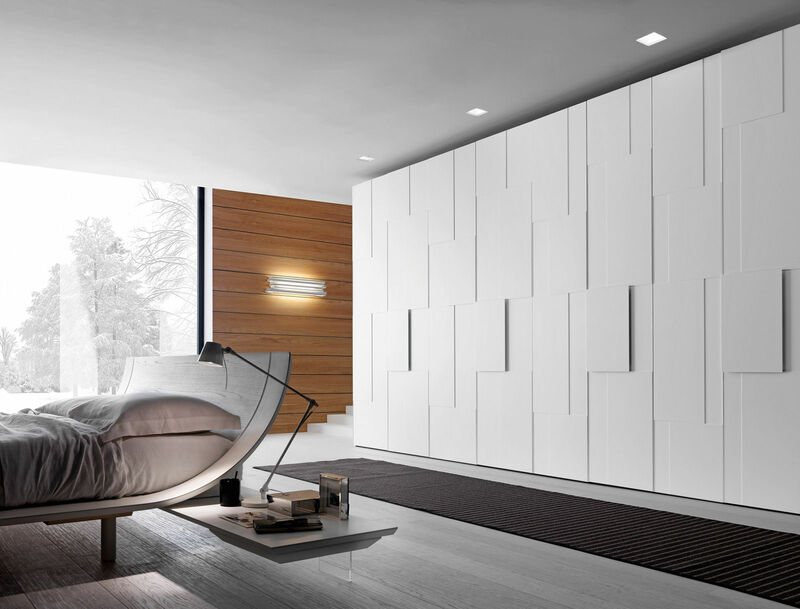 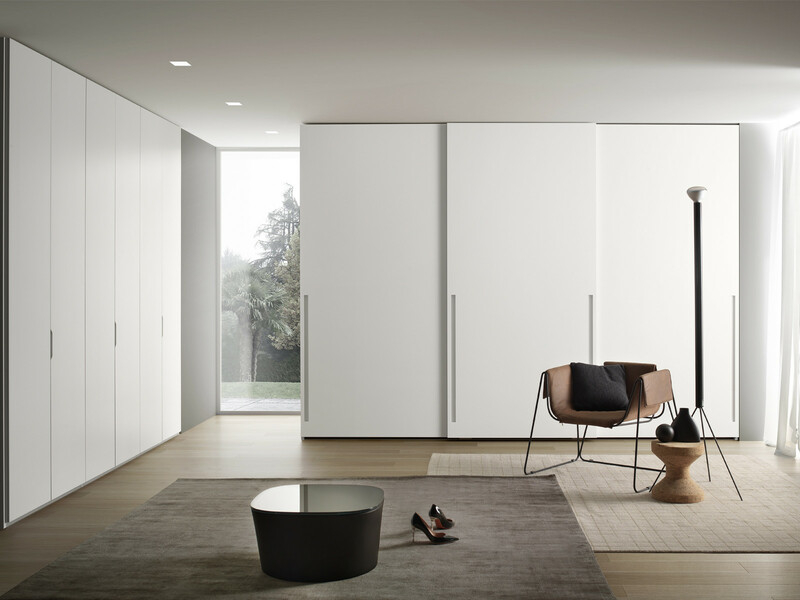 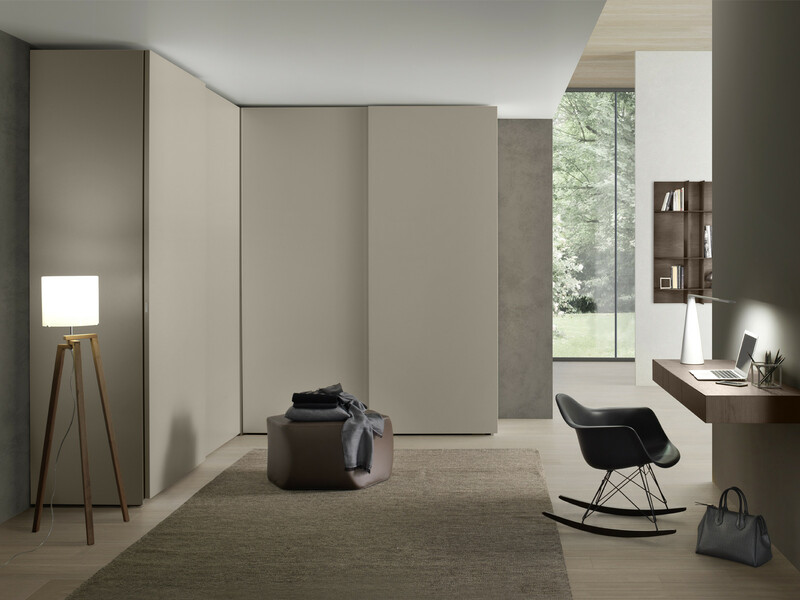 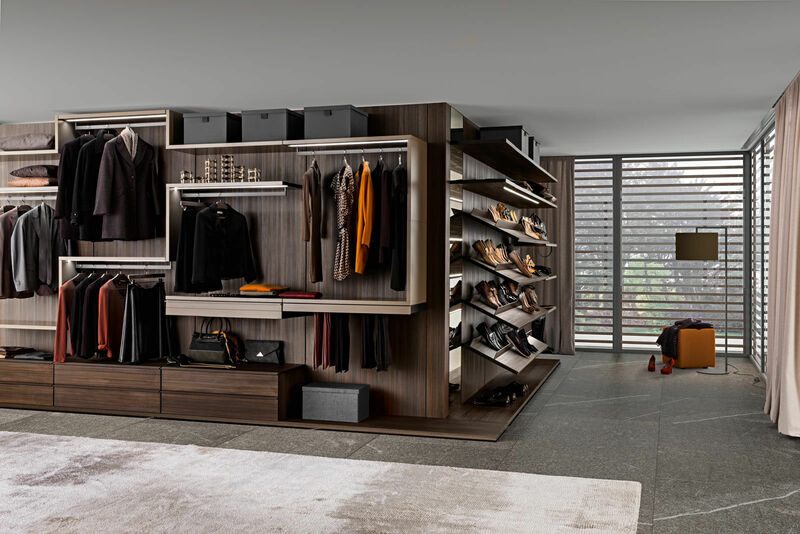 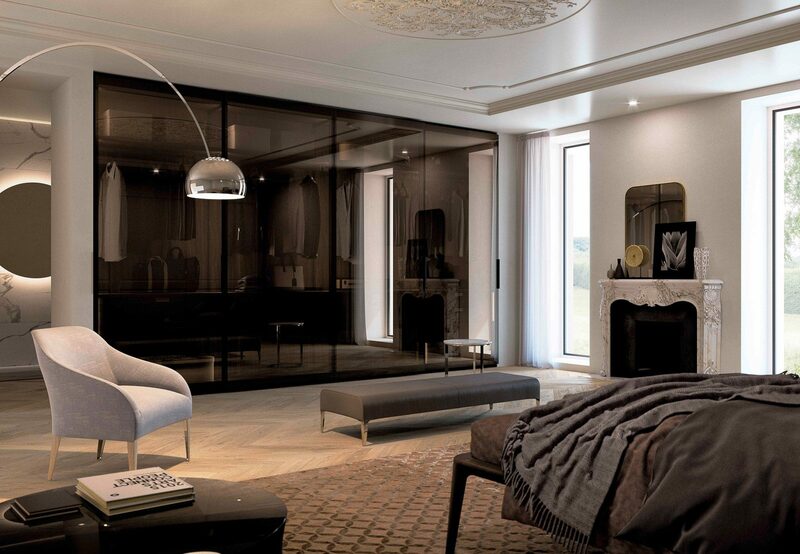 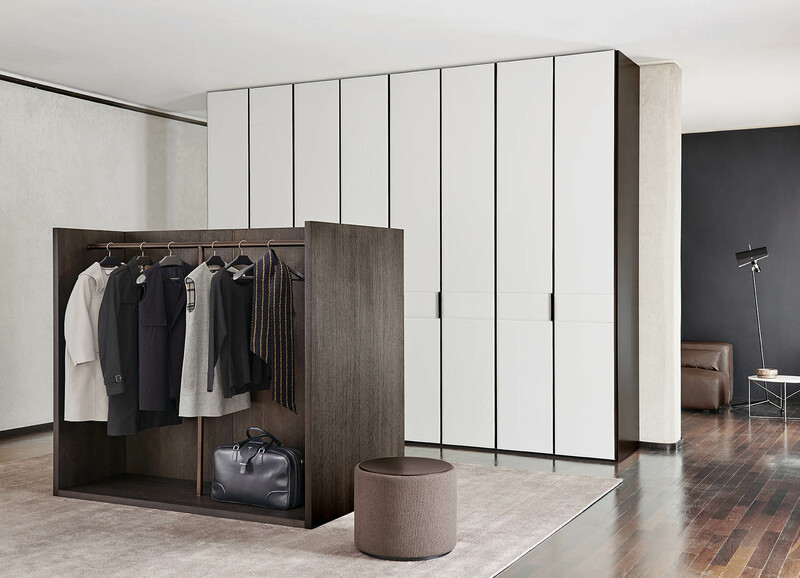 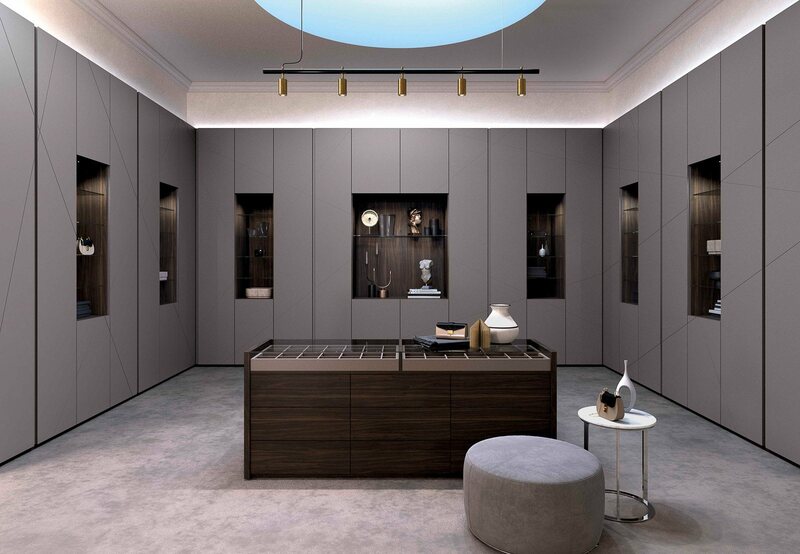 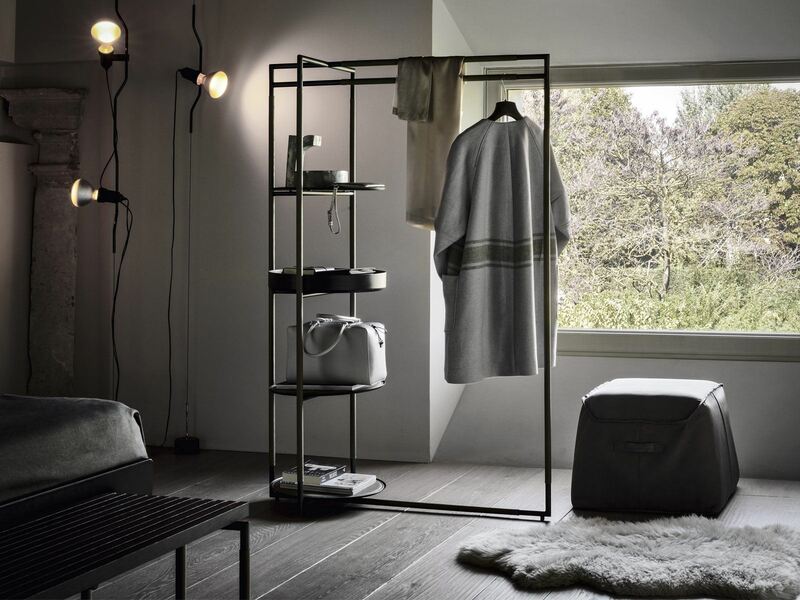 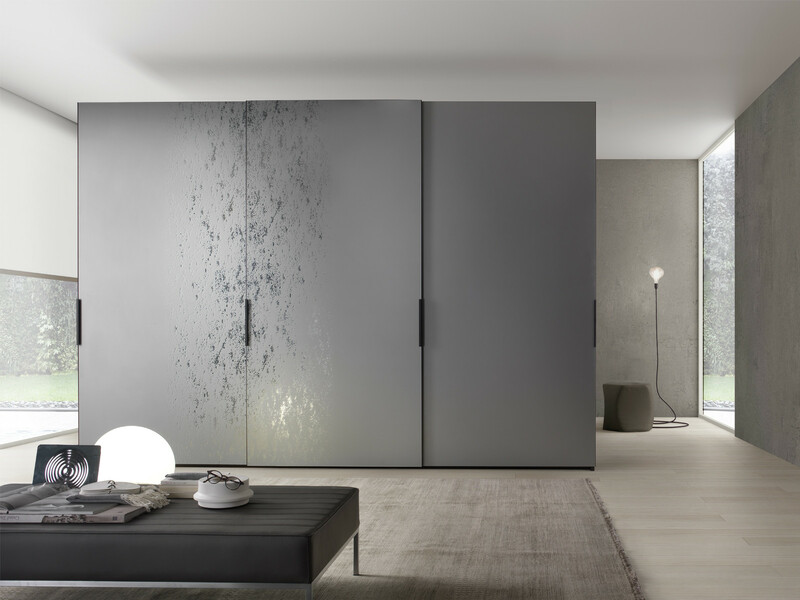 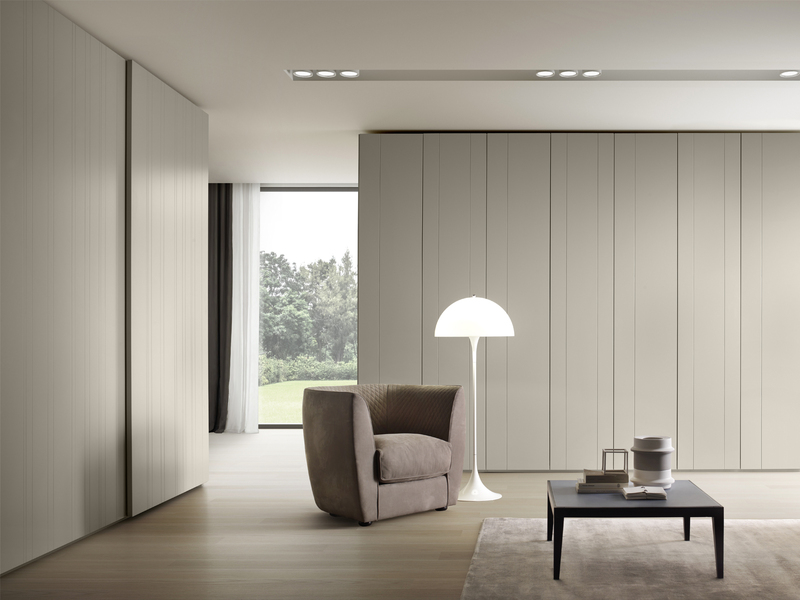 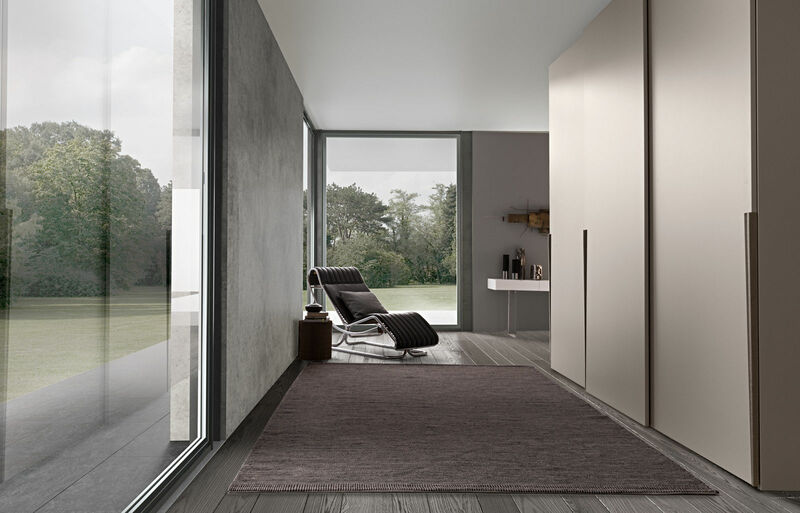 the wardrobe internal configuration can be fully customised.